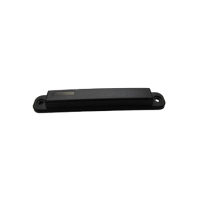 UHF EPC Gen 2 Mount On Metal RFID Tags | GAO RFID Inc.
GAO RFID offers UHF EPC Gen 2 RFID tags that are designed for mounting on metal. 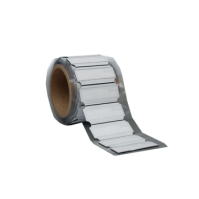 The Electronic Product Code Class-1 Generation-2 (EPC Gen 2) UHF RFID Protocol was established as a standard for RFID tags being used in supply chain applications. 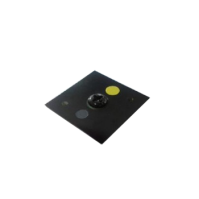 With the added design for enhanced read capabilities in metallic environments, these RFID tags ensure efficient interrogation even in the trickiest environments. 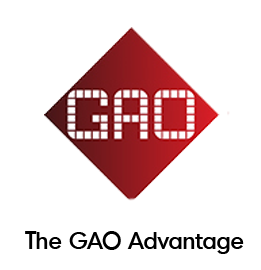 GAO RFID provides a collection of UHF EPC Gen 2 RFID tags with integrated technologies that are designed for mounting on metal while ensuring efficient interrogation even in the trickiest environments. 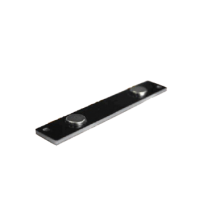 These tags provide excellent read ranges on metallic surfaces and are available in operating frequencies within 860-960 MHz range. 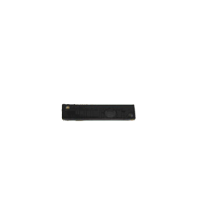 Furthermore the mount on metal UHF EPC Gen 2 tags are offered in various form facts to fit different business needs and also offer numerous key features such as reusability, ruggedness, printability, and temperature resistance. 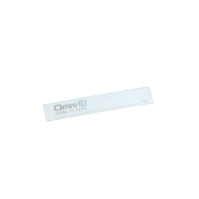 Most of these tags are RoHs compliant and some of them support various protocols such as ISO/IEC18000-6C and ISO 15693. 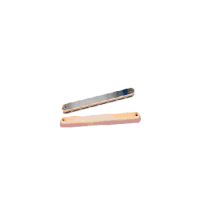 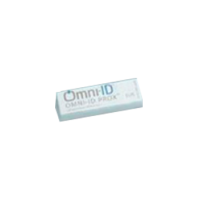 Additionally the UHF EPC Gen 2 RFID tags have a variety of memory capacity options that include EPC 96 bits, User 512 bits, TID 96-bits, HF (opt.) 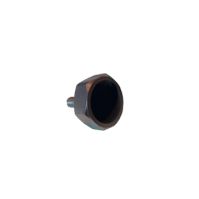 1 Kbit, TID 64 bits and CRC 32 bits. 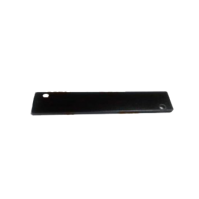 Other key features of these tags include their resistance to high temperature and they are waterproof. 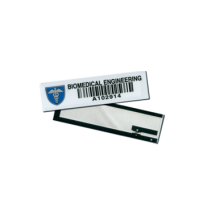 Some of the materials utilized to fabricate these kinds of tags include glass fiber – PCB FR4, 304 stainless steel and PC. 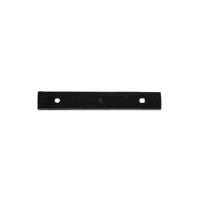 The mount on metal UHF EPC Gen 2 tags are designed to work in supply chain applications. 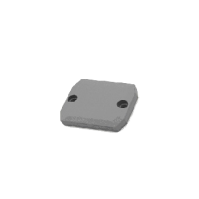 The tags have key technologies to ensure performance in harsh environments and meet rigorous endurance requirements in terms of heat, pressure and chemical resistance. 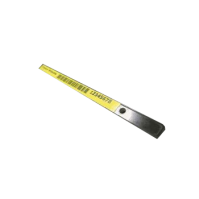 Some of the specific applications for these tags involve heavy machinery identification, as a spare part of metal products, tracking valuable tooling assets and tagging and tracking industrial gas cylinder assets. 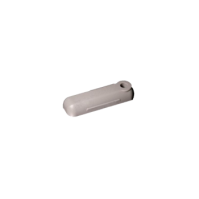 Other applications for the UHF EPC Gen 2 tags include petrochemical, automotive and maritime industry, reusable conveyance tracking and Airline Unit Load Devices (ULD), totes, single-use transit packaging, and stillage. 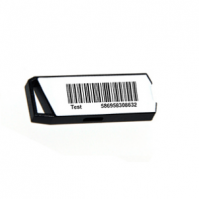 Please see our selection of Mount on Metal UHF EPC Gen tags. 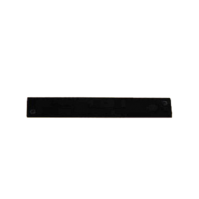 If there is something specific you are looking for, please let us know! 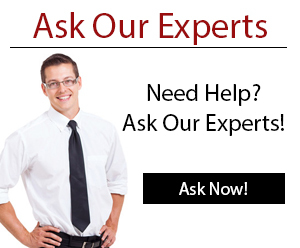 Our Experts are available to help you find that right tag for your application. 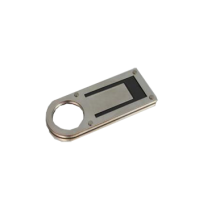 This miniature UHF on-metal tag provides unparalleled performance for asset management especially for high value IT assets such as computers. 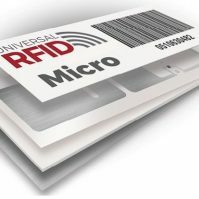 The passive UHF Prox RFID tag is ideally suited for asset tracking and management of small high-value assets. 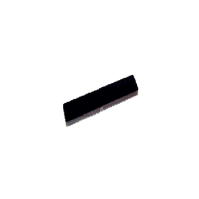 The Prox is a compact high-performance UHF Gen 2 RFID tag that offers a manageable read range of greater than 1.5 metres. 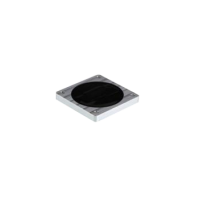 The Gen 2 UHF 902-928 MHz RFID High performance on-metal tag is mainly used in on-metal objects and IT tracking applications. and can reserve data up to 10 years.